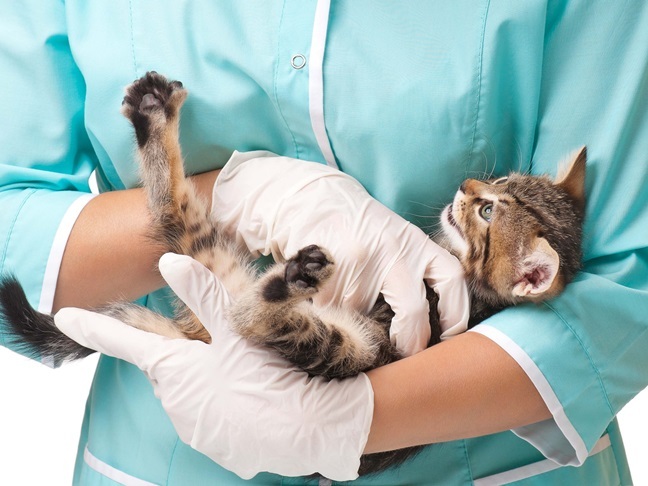 Could your cat be sick? How to know if you should take her to the vet. Is it Safe to Have a Cat While I’m Pregnant or around a Newborn? 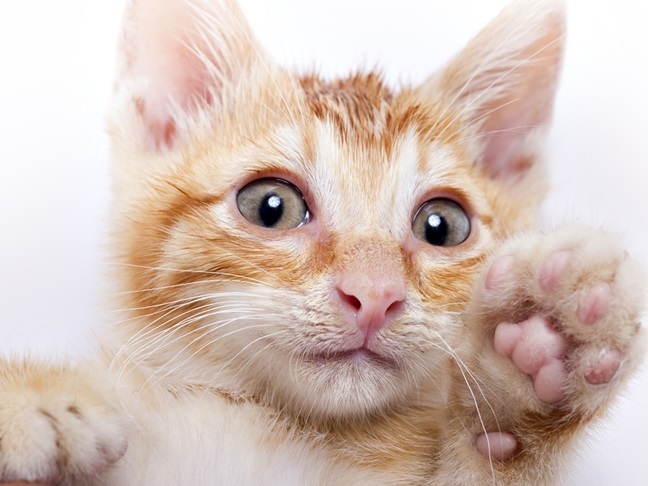 Does being pregnant mean you have to give up your feline friend? Our cat expert weighs in. 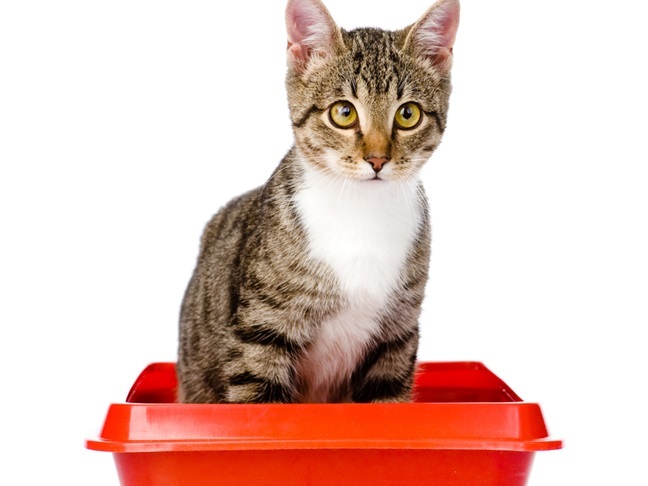 Don't let your feline friend sit around all day. 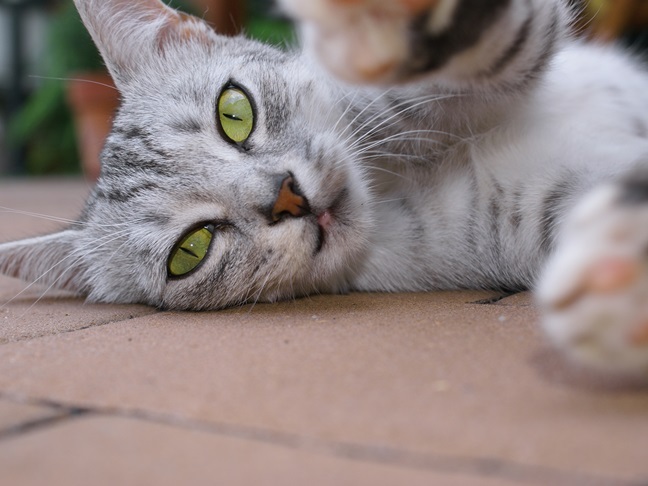 Here are great games for your cat to get her moving! 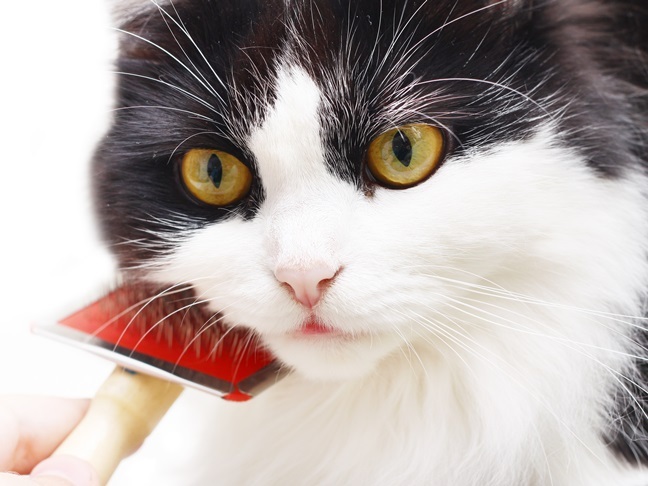 Our cat expert breaks down everything you need to know about grooming your cat. 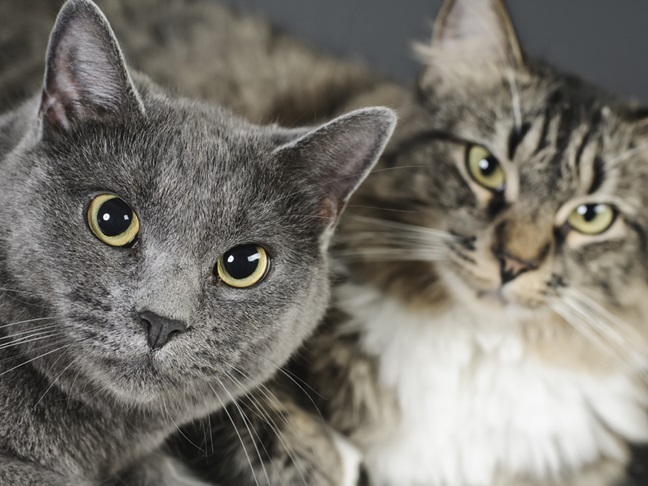 How to foster feline-friendly relationships and ensure the cats in your household get along. 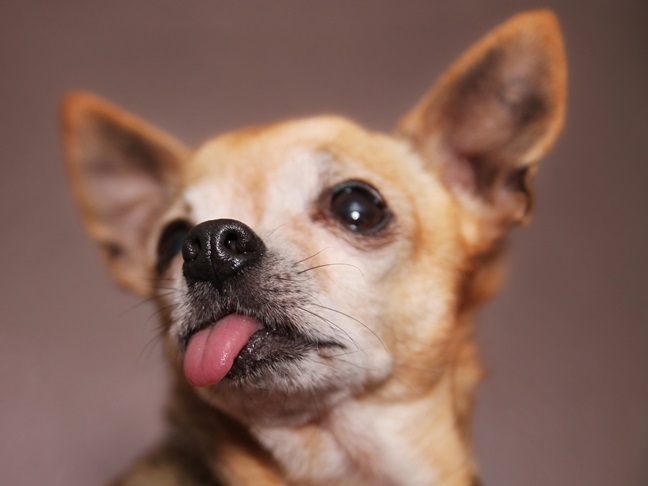 Check out these adorable and hilarious pet memes. Need some feline fun? Watch these hilarious cat videos.